►Power and Performance; The Beautifully Balanced S/3 - S/3 derives from the flagship S/5 and offers a more compact footprint and much of S/5 performance for use with either slightly more modest systems or rooms that cannot handle the power and output of S/5. Qualitatively, it is the equal of S/5, sans the grand scale, power and majesty of its larger sibling. ►Smooth Speed & Slam; Continuous Cast™ Cone Bass Engine - S/3’s driver features an all-new alloy cone structure that takes our mid-level product to a performance that exceeds our reference products of only a few years ago. By reducing moving mass, with a balanced approach to design, our engineering team was able to produce far more speed than prior designs. By carefully adjusting key parameters, we were able to increase the self-quieting key to a high-end component’s ability to resolve space and inner detail. Improvements in our designs translate into enhancement in your entire system. ►Sound Beyond Its Size; Carbon Passive Radiator - S/3 uses a special carbon/carbon passive that is stiff, lightweight and incredibly well-behaved. Our approach to passive design results in performance more akin to a variable ratio driver size. On an S/3, think of it as a sliding ratio design wherein the S/3 begins as an ultra-fast 10” sealed box design and, as more power and deeper bass is demanded S/3 gradually morphs into the power and output of a 15” design. ►Fast, Extended Lows; NextGen2 400W Digital Amplifier - Beyond our proprietary drivers, the performance of a REL is determined by our unique input filters and amplifiers. 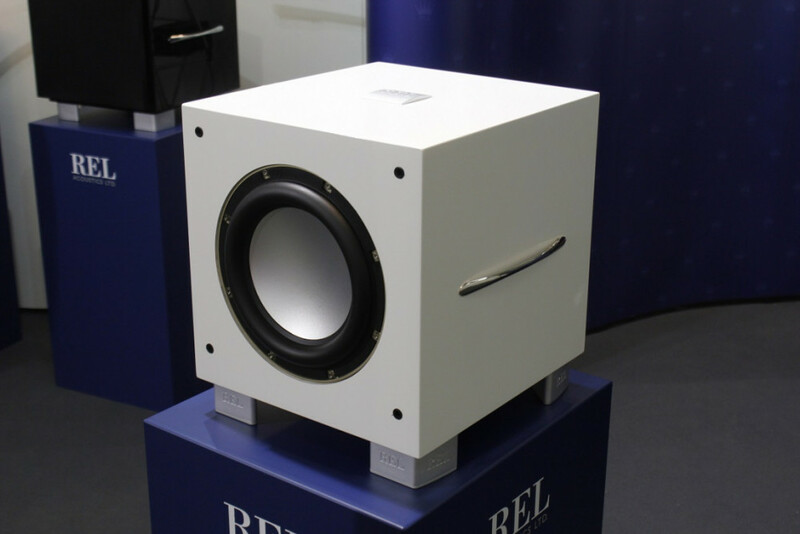 REL S/3 uses a simple filter-type that is very fast—about 8 milliseconds in group delay– to cross out unwanted higher frequencies to our driver. 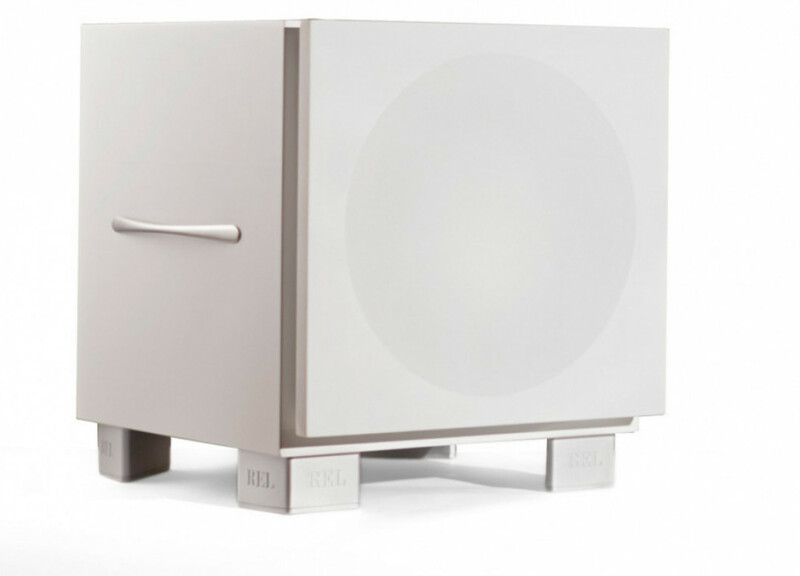 This speed and our carefully sorted filters allow for seamless blending of RELs with the main speakers. REL does not include a high pass filter to cross out bass from the main speaker because to do so would generally produce more unwanted effects than the minor benefits such a design confers. ►Freedom; LongBow™ Wireless Connectivity - LongBow permits very fast, uncompressed bass to be sent wirelessly within the same room approximately 45 feet (somewhat dependent upon room clutter). 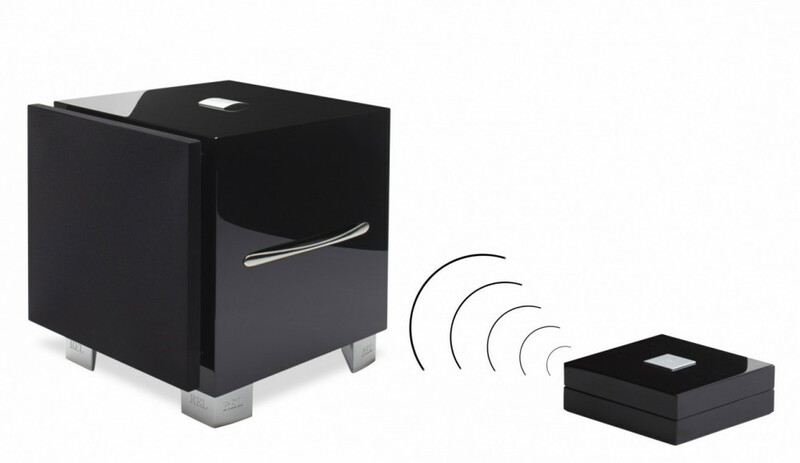 We have selected an un compressed format as it results in natural, quick delivery compared with conventional wi-fi or Bluetooth systems. Because it is a REL, we developed LongBow with both high level (or low level with crossover intact) AND .1 channel delivery so that REL Theatre Reference performance can be maintained even when using our wireless delivery system.